Imani Cross picks up yardage during the first half. ILL: J.Ferguson 11-61; M.Dudek 1-27; D.Young 5-17; J.Davis 1-minus 1; R.O'Toole 6-minus 26. NEB: A.Abdullah 22-208; I.Cross 22-109; T.Armstrong 10-66; J.Nelson 5-35; T.Newby 9-34; R.Fyfe 2-6. ILL: M.Dudek 6-90; G.Allison 5-118; J.Ferguson 3-29; M.Barr 2-17; D.Young 1-7. NEB: K.Bell 5-105; J.Westerkamp 2-31; T.Newby 2-21; A.Moore 1-9. 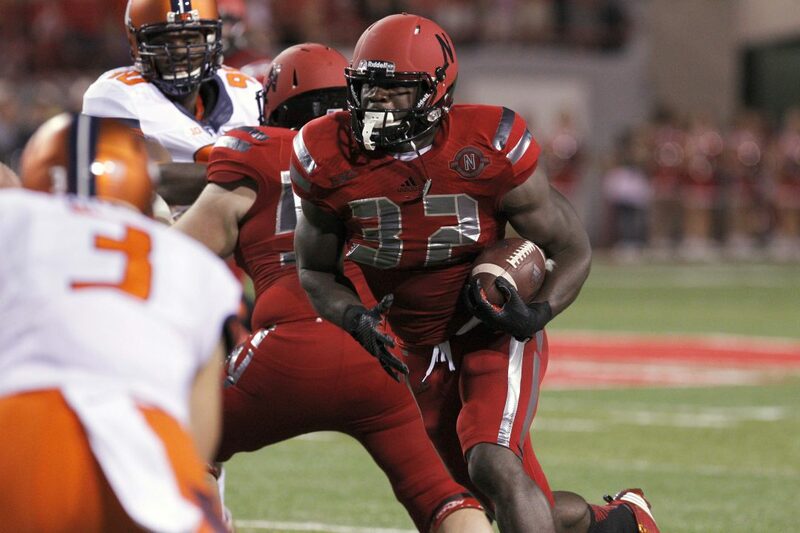 Huskers race past Illini: Ameer Abdullah notched his third 200-yard rushing game of the season to carry No. 21 Nebraska to a 45-14 win over Illinois. 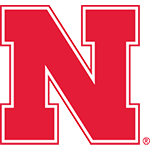 The Big Red finished with 624 yards of total offense, marking the first time NU had amassed 600 yards of total offense in a Big Ten Conference game. Kenny Bell produced his fifth career 100-yard receiving game with five catches for 105 yards. 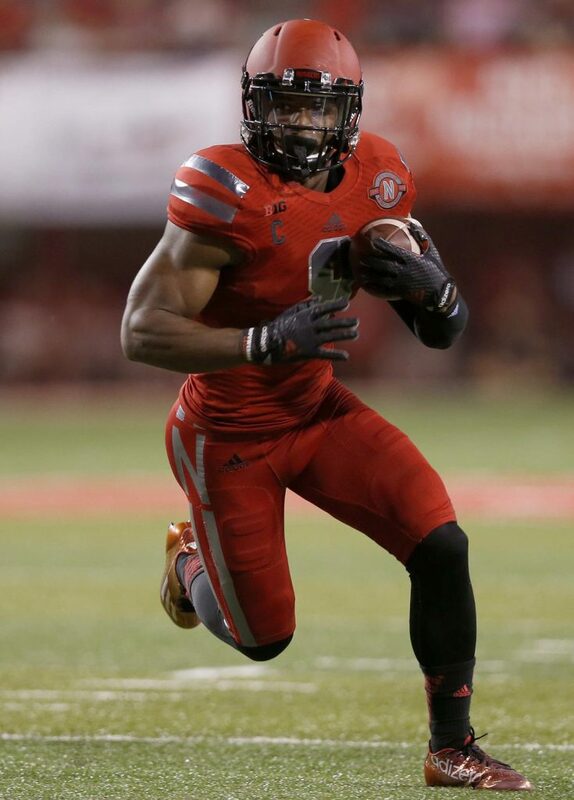 On defense, Daniel Davie intercepted two passes and Randy Gregory registered 2½ sacks. A Memorial Stadium crowd of 91,255 had to be pleased, if a bit bored at times, as Nebraska essentially did as expected. This isn’t my college football anymore. And I can live with that. Do I have a choice? It has been a while since Nebraska has had an opportunity as big as the one that presents itself next Saturday. It’s good to know the Huskers are still aiming for greatness. The problem with pounding the ball is the quarterback some­times feels a greater urge to maximize his passing attempts. This team is ahead of schedule in things like mental toughness, pride and resiliency.